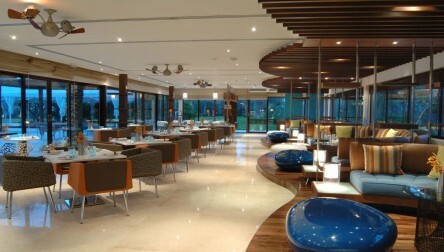 An urban oasis set amidst a 160-acre polo estate with a naturally contemporary design, welcoming you for a Lunch at Epicure and a relaxing day by the Infinity Pool. 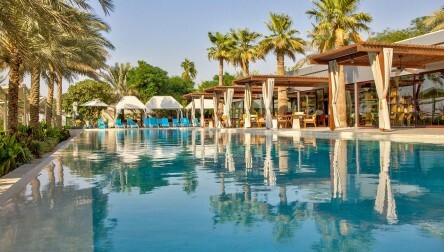 A mere 20 minutes from Dubai’s urban centre, find yourself in the lush serenity of Desert Palm, the perfect setting for an elegant hideaway with your Pool, Lunch & Two Soft drinks included experience. *Not Available on Thursdays and Fridays. 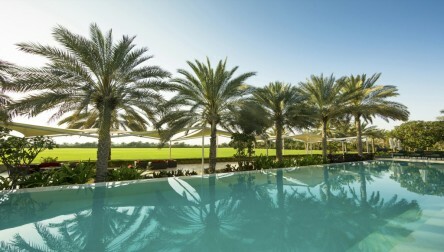 We hope you enjoy your All inclusive Resort Day Pass at Melia Desert Palm.An urban oasis set amidst a 160-acre polo estate with a naturally contemporary design, welcoming you for a Lunch at Epicure and a relaxing day by the Infinity Pool. 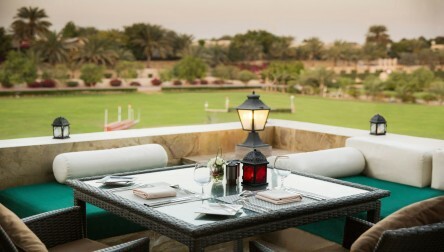 We hope you enjoy your All inclusive Day Pass at Melia Desert Palm.